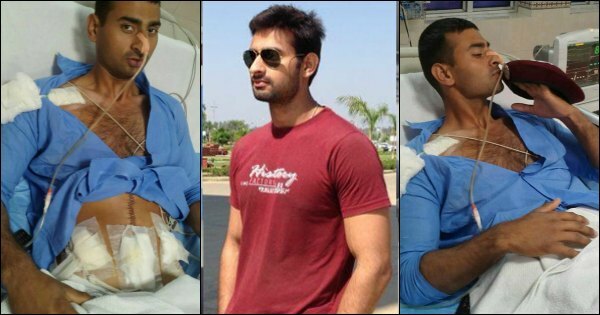 Garud Commando Shailabh Gaur Who Took 6 Bullets Is Ready To Fight Again. Respect! Home Indian Air Force Garud Commando Shailabh Gaur Who Took 6 Bullets Is Ready To Fight Again. Respect! Corporal Shailabh Gaur cannot wait to join his unit again. A member of the Indian Air Force’s elite commando unit, Garud, he is recovering from surgery because he took four bullets in the abdomen during a gunbattle with terrorists at the Pathankot Air Base on January 2. Corporal Gaur says Hollywood movies like Commando and Rambo inspired him in school. 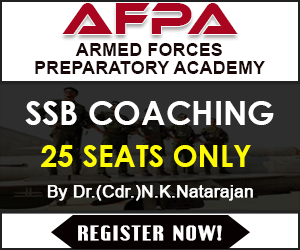 With three generations of the family in the defence forces, he says, the choice of career was obvious: He joined the Air Force in 2010 and emerged as the best all-rounder during training that landed him in the elite unit. A commando’s life is hard but the first real test came four years later. His unit was flown from Adampur to Pathankot on January 1. The men were split into different groups and tasked with patrolling the air base. “It was around 3.30 am when we were asked to look around the vehicle maintenance area and clear the area,” he recounts. “We spotted a trail which led us inside the area, terrorists hiding there began firing as the platoon took positions,” he recalls. In the gun battle, Corporal Gursewak Singh was shot and fell to the ground. Then, Corporal Gaur felt something piercing his abdomen. He thought it was just a sliver of wood because there was a loud explosion at the same time. “Gursewak was a close friend, we had joined the Air Force together and we were buddies,” he says. The terrorists were firing at the commandoes from their Kalashnikovs. “They used lob grenades while reloading. Mortars were also fired at us. Thankfully, they didn’t explode,” he says. The commandos, though, could not use heavy weapons for the fear of collateral damage. The terrorists were out to destroy assets and the commandoes’ brief was to secure the technical area where fighter jets and radars were. It was only after the terrorists moved to a different location that Corporal Gaur could attend to his injuries. By then it was nearly 5 am. He had been fighting terrorists for over an hour. At the Pathankot military hospital, four bullets and splinter pieces were removed from his body. Doctors were surprised that he had survived all that while because there was three litres of blood in the abdominal cavity due to internal bleeding. But six weeks later, Corporal Gaur has almost recovered. He expects to return to his unit after a fitness test next week.